Check out the shows section!!! You Had A Friend In Pennsylvania is now up for download @ http://tilenoise.bandcamp.com/ Please visit http://limitedappealrecords.com/ to order the 180gram LP. GET YOUR GRUBBY MITTS ON THESE JUNE 7TH! On Black or Orange wax. Our RECORD RELEASE SHOW will be on June 7th, in Bethlehem, PA. More details in the show section, and flyer will be coming soon. Hope to see you there. "You Had A Friend In Pennsylvania" LP UPDATE: Limited Appeal Records is shooting for a May release for the album, and it will be pressed on 180gram. Some pics from the radio show posted! 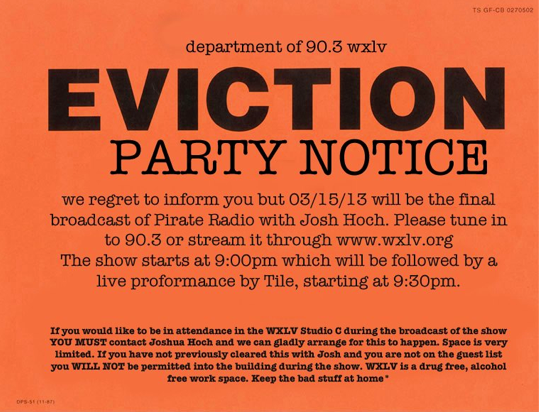 On March 15th we will be playing a live set on 90.3FM WXLV. You will be able to stream it where ever you are. Please click here and get the details. Here's the live video for Snake Women, at Siren Records. 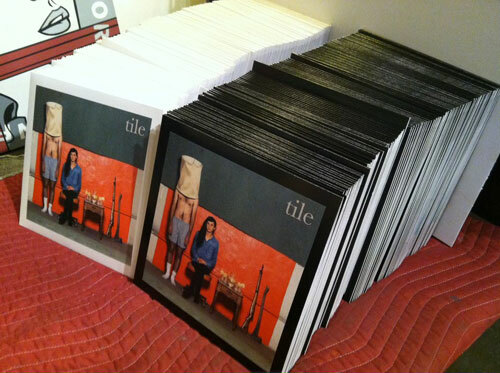 Snake Woman will be on the new LP. Don’t worry, we promise not to spam you.